It’s surprising the number of people who own a garage but don’t use it for their car. For most of us, it quickly fills up with all kinds of junk and debris and tends to be the most cluttered place in the home. If you’ve been thinking about creating more space, however, converting your garage into something different may be perfect for your next project. The great news is that it’s a lot easier to achieve than building a brand new extension. 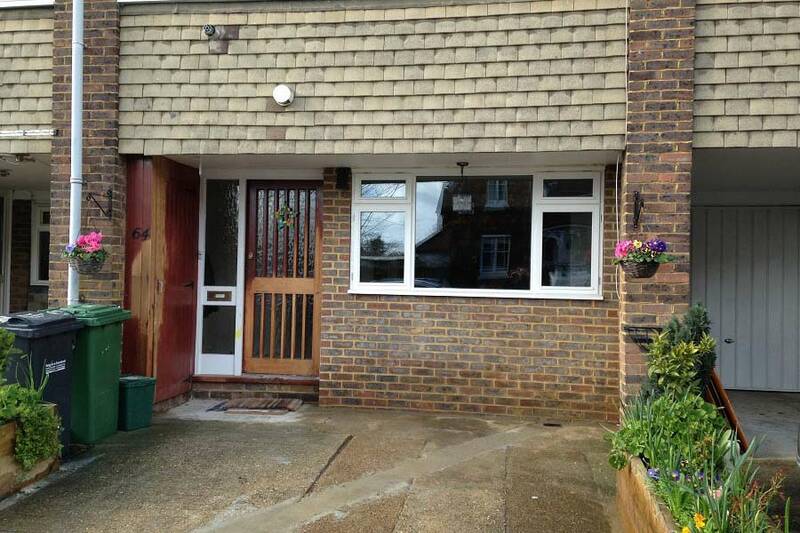 Here are just a few questions we get asked about garage conversions at Total Extensions Kent. 1. Do I Need Planning Permission? Unlike an extension, it’s not always the case that you have to consider getting planning permission if you are redesigning your garage. It’s simply a question of utilising the space you already have a lot better. A lot will depend on the rules your local council has with regards to garages, where you will be parking your car and what you’re actually doing with the garage. Fortunately, at Total Extensions Kent, we’ll be able to help you smoothly navigate all this. 2. Do You Need That Extra Space? As families grow and the home starts to get overcrowded, you may find yourself yearning for more room. 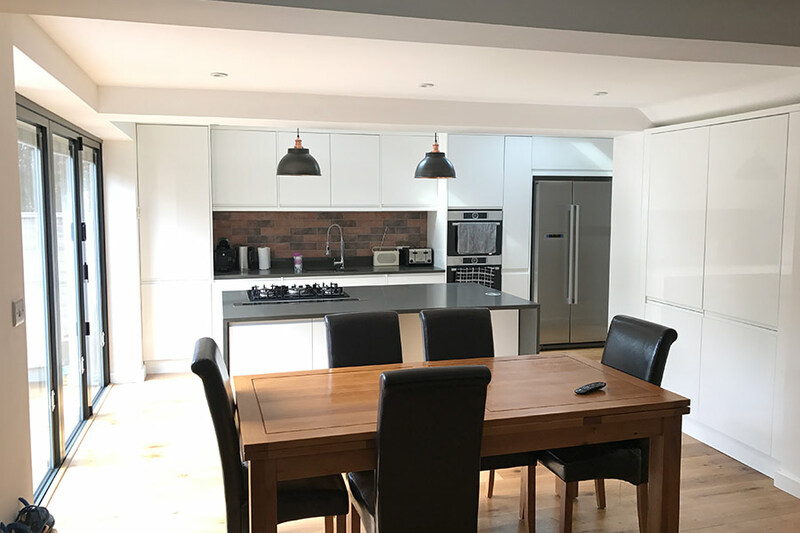 The options are pretty limited – you can decide to move to a new property with all that entails, you can add an extension and spend ages sorting out planning permission and working out designs, or you can repurpose the space you already have. 3. Is It Cheaper Than an Extension? While you may have dreams of building a big extension, the chances are you’ll have to consider the budget and whether you have enough money to do exactly what you want. 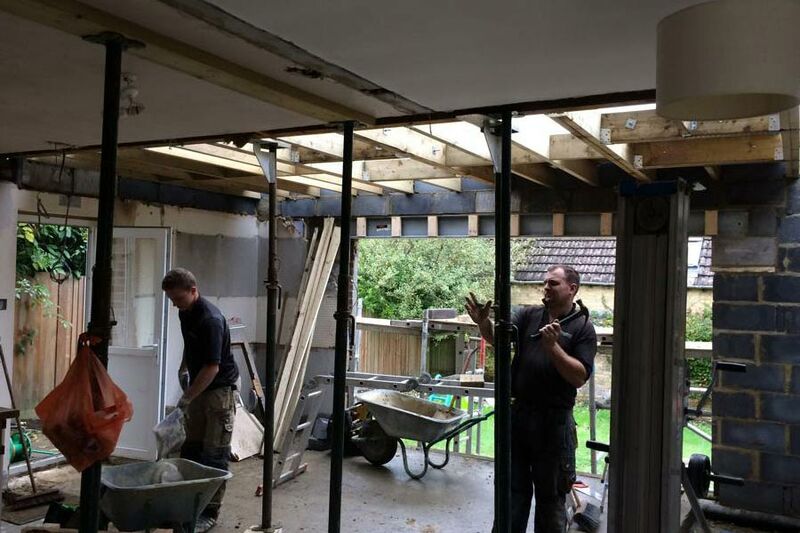 With a garage conversion, the structure is already there and all you have to do is remodel it. That means it should work out a lot cheaper. 4. What Do You Need the Space For? 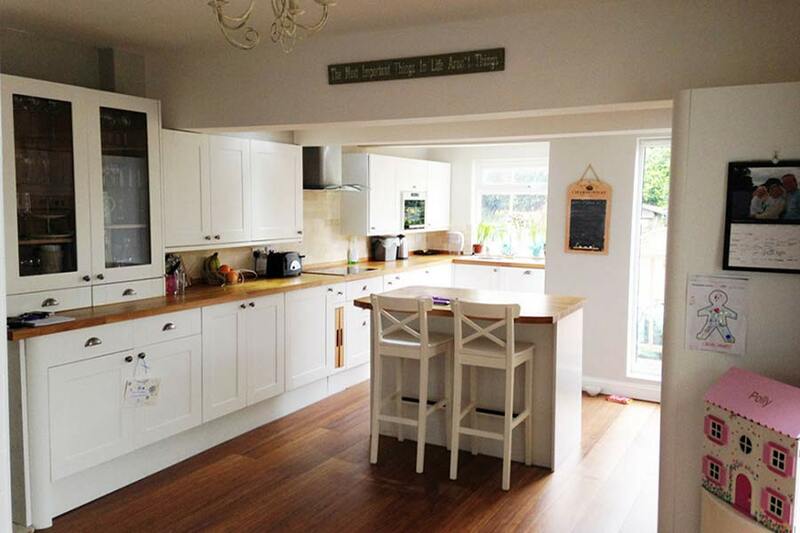 At Total Extensions Kent, we come across a wide range of clients who want to use that valuable space for something different. Of course, it will certainly make the perfect spare bedroom or guest room should you have visitors. Kids often share a room as they’re growing up but once they reach a certain age they want their privacy. Other people have decided to convert their garage into an office area. More and more of us nowadays are working from home even setting up freelance businesses. A garage is the perfect location to create an office – it’s set apart from the rest of the home and can be tailored for any kind of business in next to no time. Another idea is to convert the space into a hobby room. Maybe you fancy yourself as an artist or you want to set up a photographic studio. Perhaps you make clothes or have some woodworking skills you want to put to use. You could want to give your kids a play area or lounge so that you can have some peace and quiet in the living room. There’s the chance to turn your garage into a really nifty games room, an exercise area or even a spare bathroom. The choice is yours.